J.D. 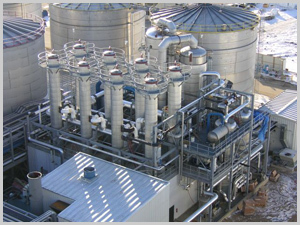 Cousins, Inc. is a leading manufacturer of distillation Columns and evaporators. 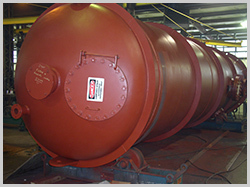 We provide a wide range of materials and diameters to suit each process requirement. 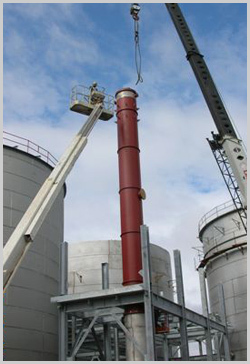 We also check on the design considerations, such as seismic and wind load conditions, at the specific location where the equipment is to be installed.  Our experience includes the use of many different types of column internals. 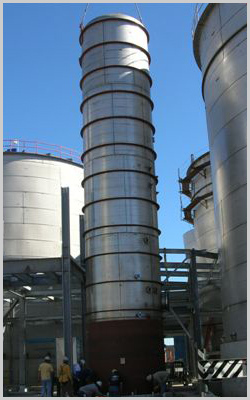 Consider us when looking for Columns and evaporators.